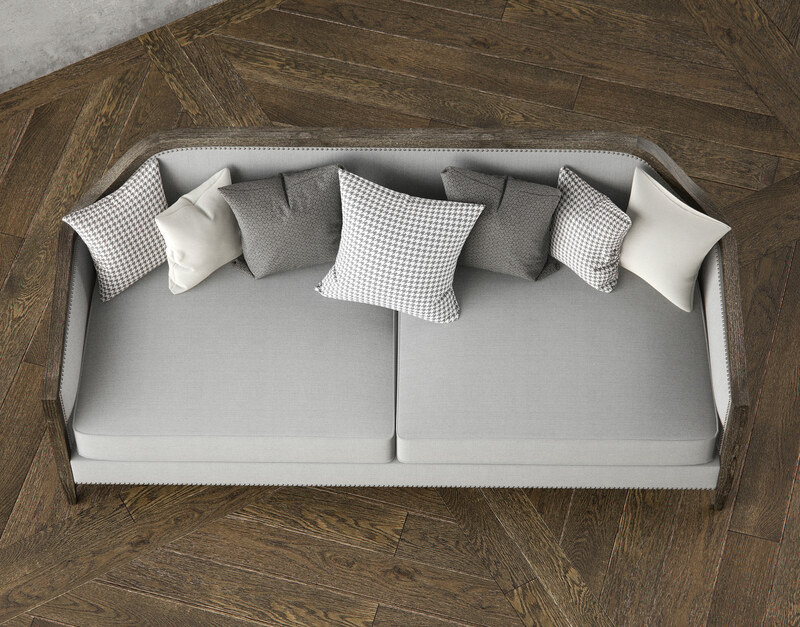 These accent pillows are a great way to spice up any 3D scene by adding a bit of connective tissue to the overall presentation of realism. 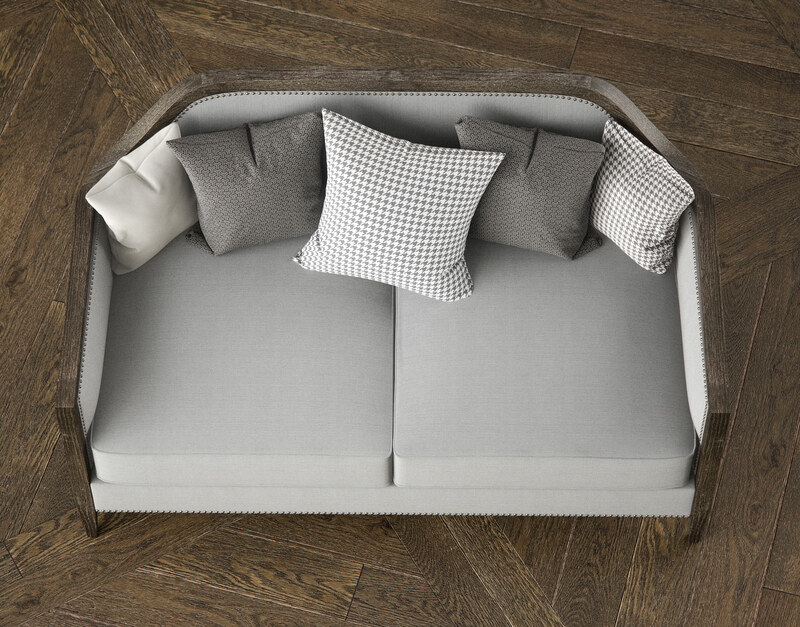 In the real world, couches, beds, and other seating areas have pillows to accent their experience. 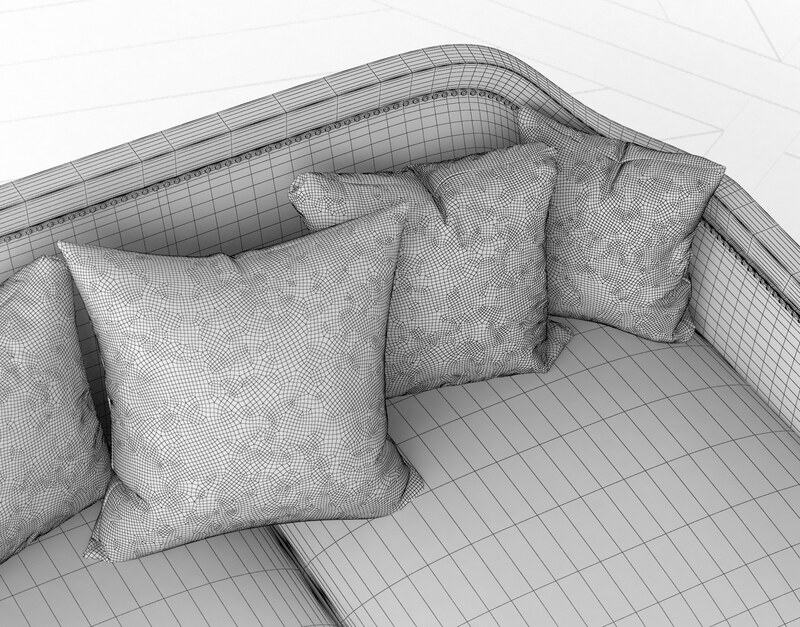 Adding these pillows to a 3D scene can help turn drab into fab and capture the attention of any and all that happen to gaze upon the final rendering! 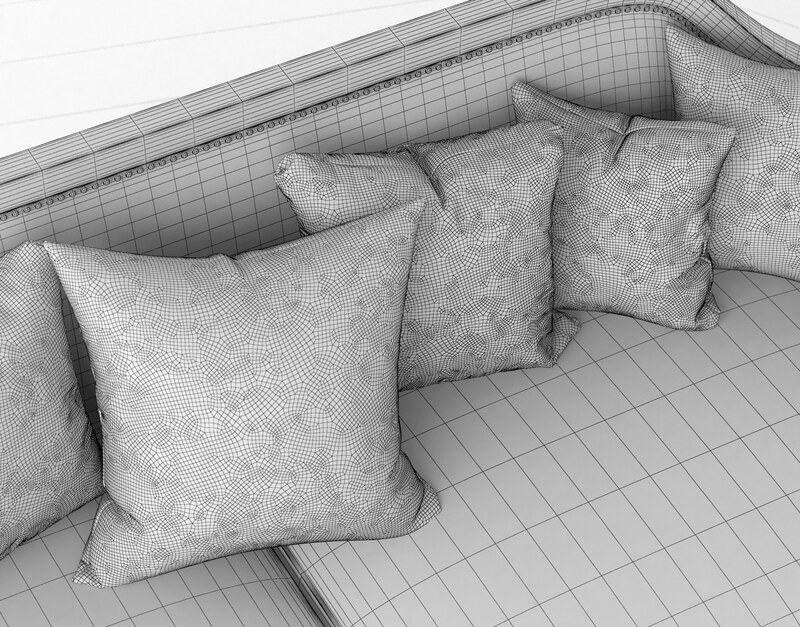 These accent pillows, complete with unique fabrics and patterns, are an excellent way to add some extra realism to any 3D scene. 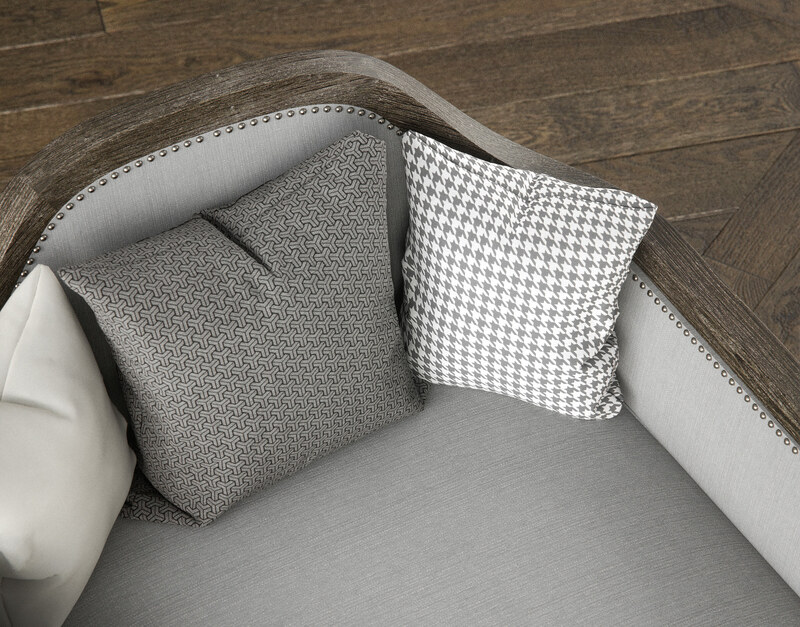 These pillows work well as a group when placed on sofas, couches, or even against the wall in some decorative circumstances. 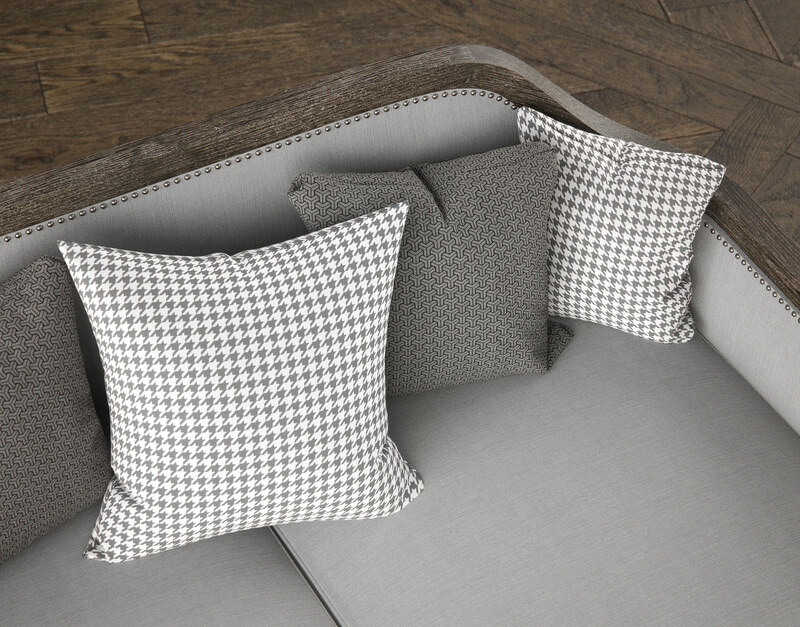 These accent pillows were modeled in Marvelous Designer for hyper-realistic form and have been optimized in 3DS Max and VRay for high-resolution photorealistic rendering. 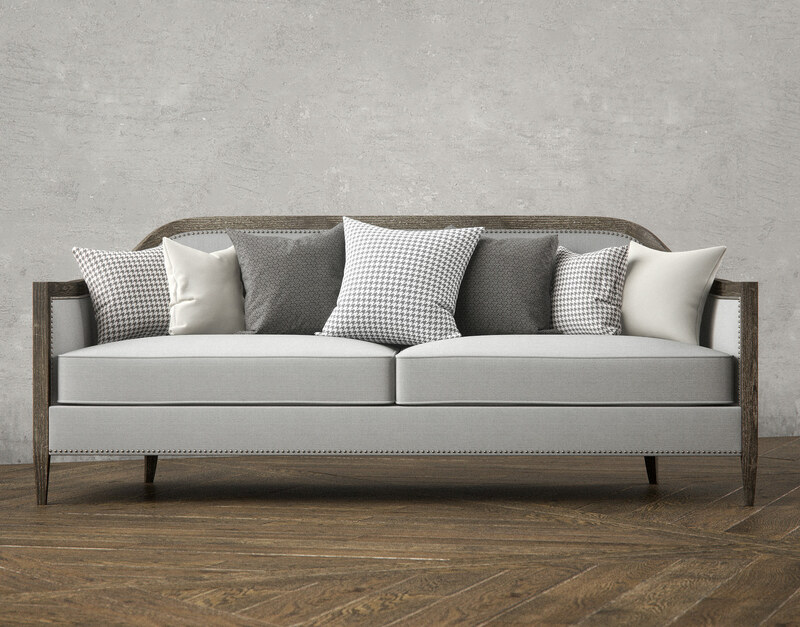 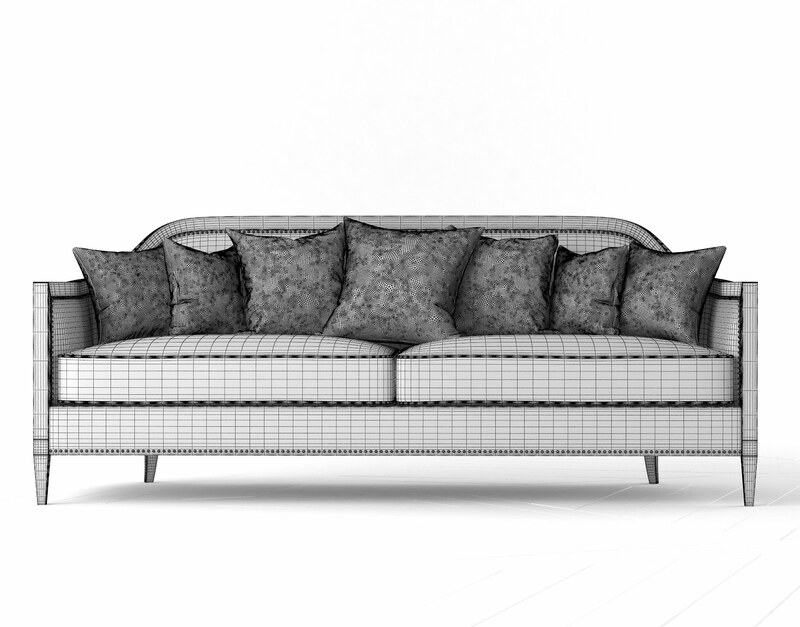 These pillows are included with many 3D models in the Mollis collection but are available here as a separate product for those without a distinct need for more seating.